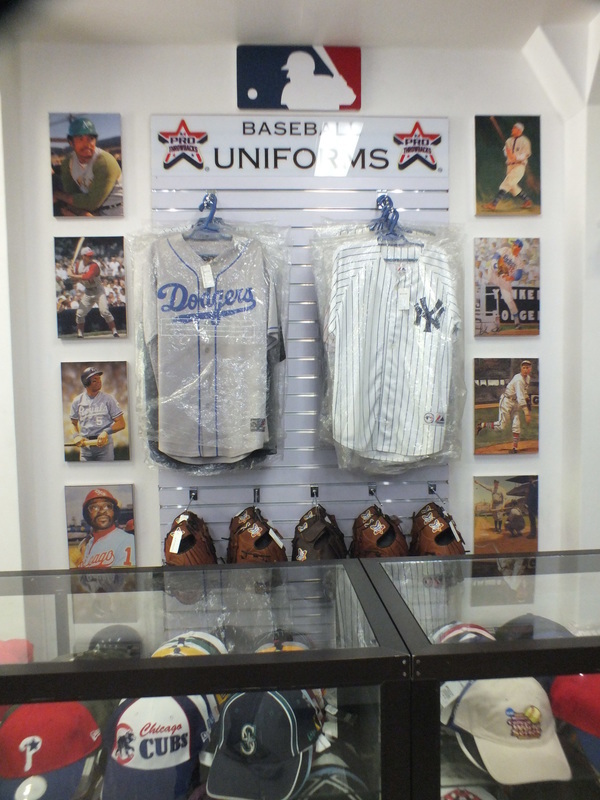 We currently have 180 licensed Majestic MLB Jerseys. These are very hard to get, once we run out, we might not be able to obtain any more in the future. Stop by now!